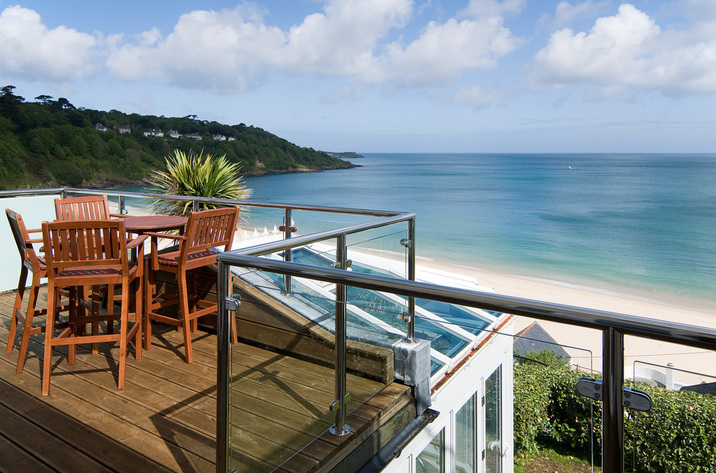 Lamellen House is a stunning mansion house that sleeps 15 people near St Tudy in North Cornwall. 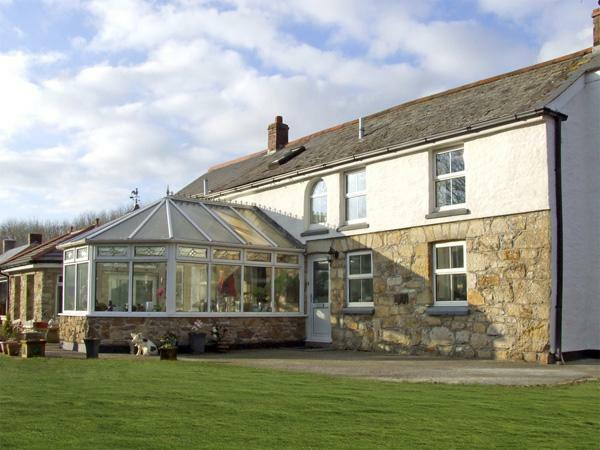 A grand mansion with huge grounds and an indoor swimming pool, a rare gem in North Cornwall if you want a large holiday home that is luxuriously appointed and ideal if you are lookingfor a big holiday home for 15 people. Lamellen House is ideal if you want a luxury large holiday house, with 7 bedrooms including 4 double bedrooms, 2 twin bedrooms and a family bedroom, this large self catering holiday home also has an indoor swimmng pool and a tennis court as well as expansive gardens and a lake. Lamellen House is a Grade II listed grand Victorian house near both St Kew and St Tudy with granite mullioned windows and gorgeous long views over its 18 acres of woodland gardens and grounds with well known collection of camellia, rhododendron, magnolia, conifer and other species of plants and trees enthusiastically collected and grown in the last century. Lamellen House is reached by 500 yards of drive. There is an entry in the Domesday Book of a house on the site, the present one having been built in 1849 on the site of its 17th cent. predecessor. Generations of the same family have lived in and loved this very special house. It is part of the Lamellen Estate. 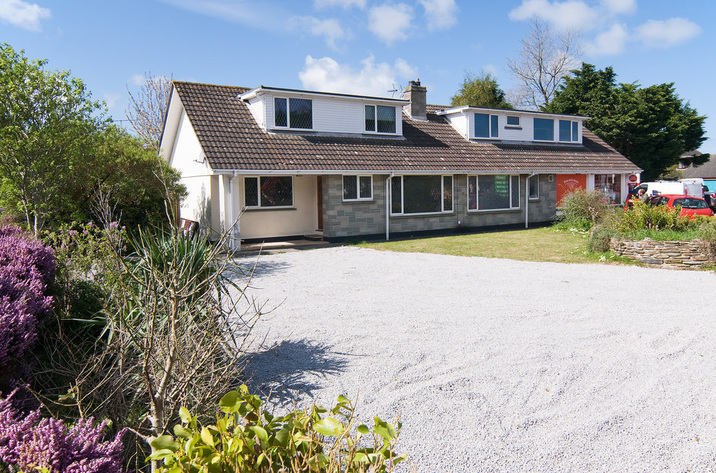 To one side of Lamellen House near St Tudy, there is an indoor heated swimming pool with a changing room, shower, two loos, kitchen with a dishwasher, electric range-style cooker and a big American ice-making fridge. Along one side of the pool, tables and chairs shaded by huge indoor grapevine and there is an exterior sheltered paved patio with a table and chairs and little lawn with Wendy house. Beyond are a parapet and expansive lawns and you can benefit from the use of two barbecues and an outdoor tennis court. Fine porch into large entrance hall and inner hall which, in typical Victorian style, has a fascinating collection of stuffed birds and animals with two magnificent tigers up the wide sweeping staircase; the entrance hall has toys and doubles as a play area. Cellar for wetsuits and wet weather gear. Two comfy elegant living rooms (one with Beckstein grand piano) with beautiful fireplaces (open fires), mullioned windows with leaded lights and lovely garden views. Dining room with door to garden. Large, fully fitted kitchen (Aga, dishwasher, washing machine, tumble drier, microwave, electric cooker/hob, huge fridge-freezer) with larder. Billiard room with a ten by five foot table. Study room with computer, colour printer and French windows to patio. Loo; back lobby for boots/coats. Upstairs (stairlift), seven bedrooms, most with granite mullioned windows and leaded lights: a double bedroom with dressing room and en suite bathroom (suite plus hand-shower) which is also en suite (two doors) to: a twin (zip-linkable to 6' double) with washbasin a double with beautifully carved half-tester bed made in 1640, cot area and en suite bathroom (suite) a twin (zip-linkable to 6' double) with en suite bathroom (suite) a double bedroom with en suite bathroom (suite) which also has second door to landing a single with fold-out bed and washbasin a room with three singles (truckle) and washbasin, best for children Large shower-room (suite) and back stairs (stairlift available, by prior arrangement). Loo. 10 TVs/Sky/2 DVDs. Heating and hot water by biomass boiler. 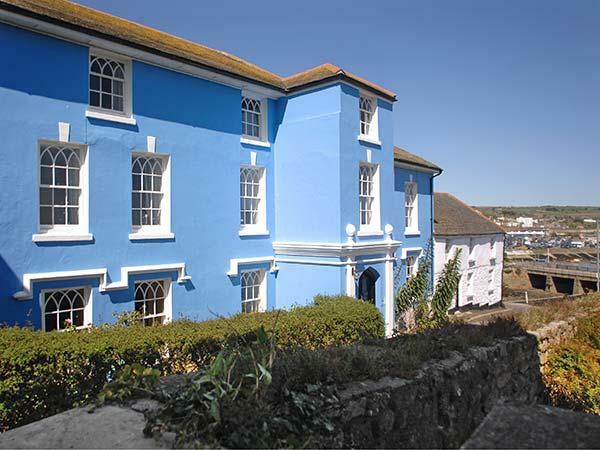 Lamellen House in Cornwall allows up to 15 individuals. 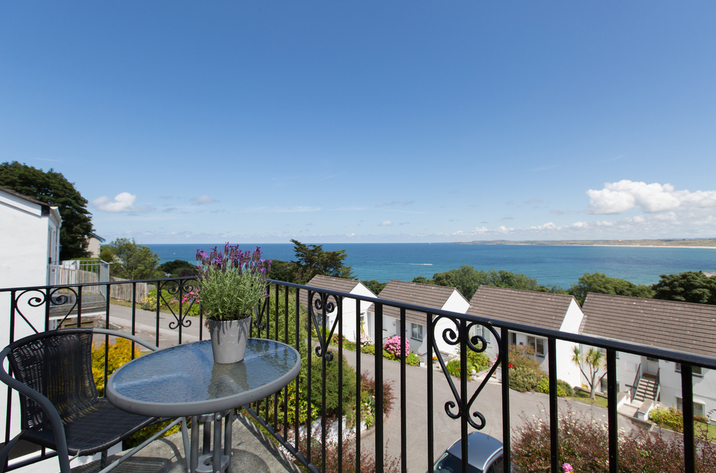 Rest in 7 bedrooms at Lamellen House situated in St Tudy. Find 4 bathrooms at Lamellen House positioned St Tudy. 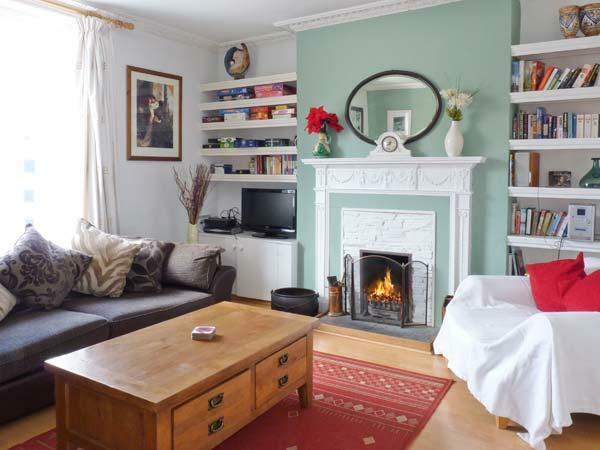 Lamellen House is a child friendly property. 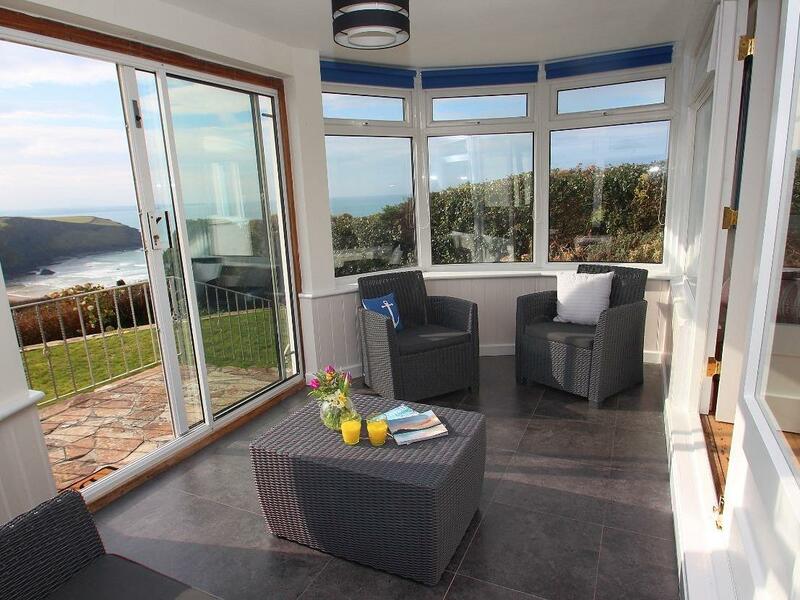 This property is in the large holiday homes in Cornwall category. WIFI is provided at Lamellen House in St Tudy. 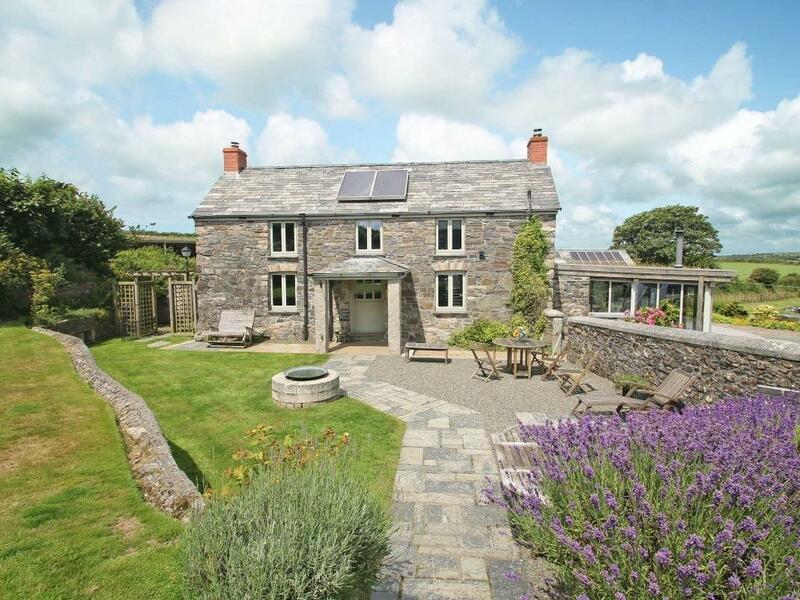 This holiday property in St Tudy has a garden / patio. 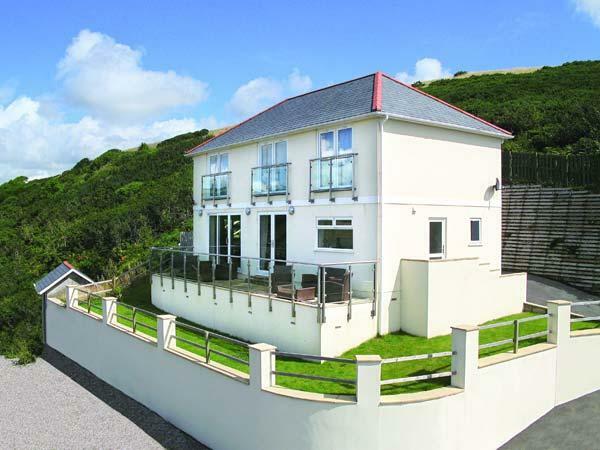 This holiday home features tennis. Lamellen House features high chairs included in price. Kids cots included in cost at Lamellen House. Hmm.. we don't appear to have any user-submitted reviews for Lamellen House. If you have stayed here, you can submit your own review.